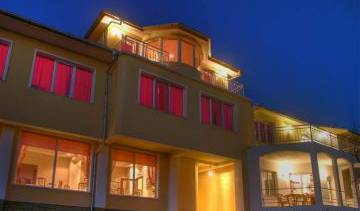 We are a small family-run hotel providing an authentic Bulgarian experience. 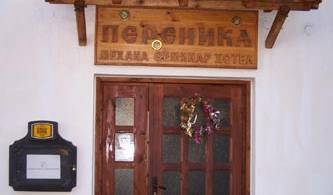 "Shipka IT hotel" is a family establishment. We like to give a personal approach to our guests and aim to provide them with a perfect service throughout their stay.